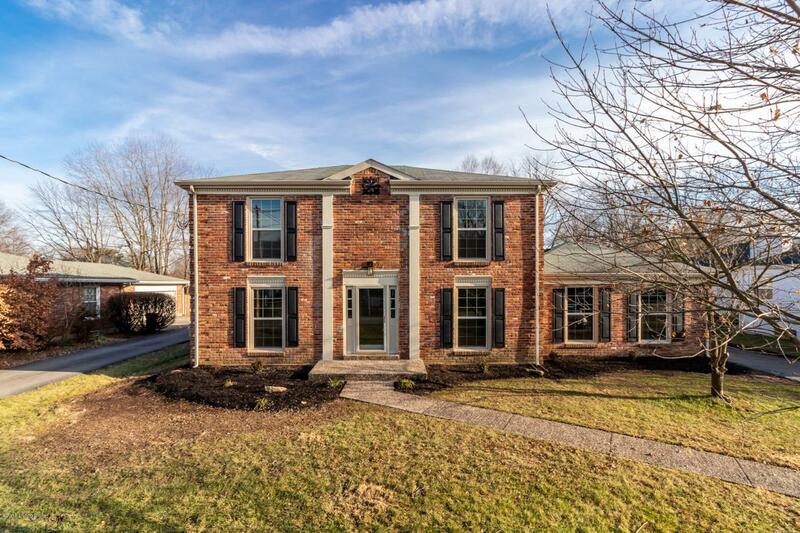 Beautiful and spacious 4 bedroom, 2 1/2 bath brick home in the Douglass HIlls neighborhood! 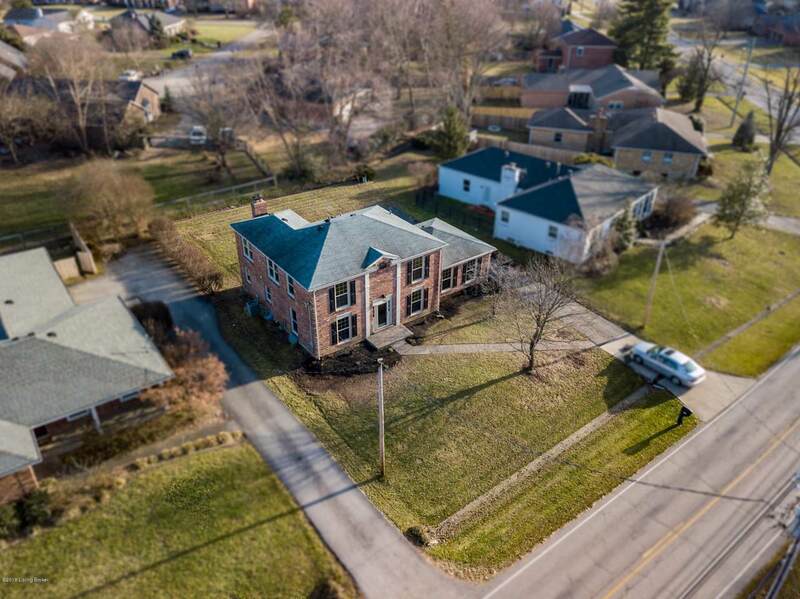 Don't miss out on this newly renovated two-story home with plenty of room for a large family and an unfinished basement providing even more room to expand your living space. The kitchen has new stainless steel appliances and features a subway tile back splash. 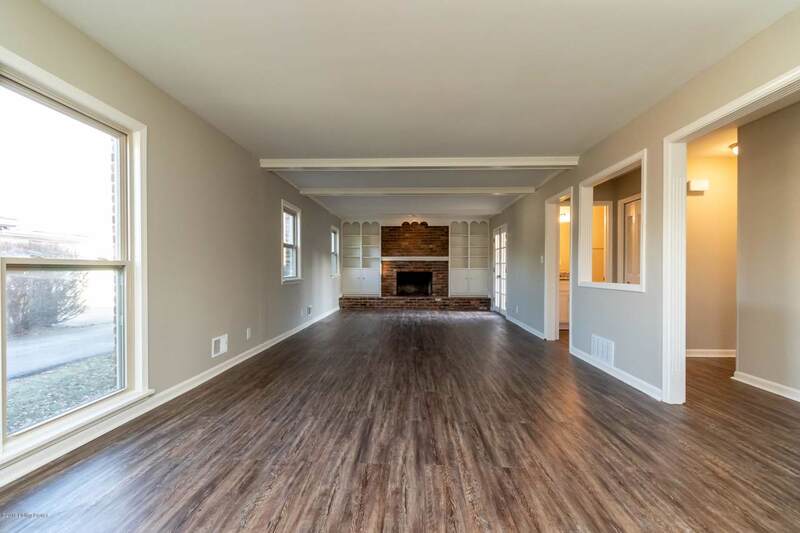 You will love the large windows allowing natural light to flow throughout the living area. 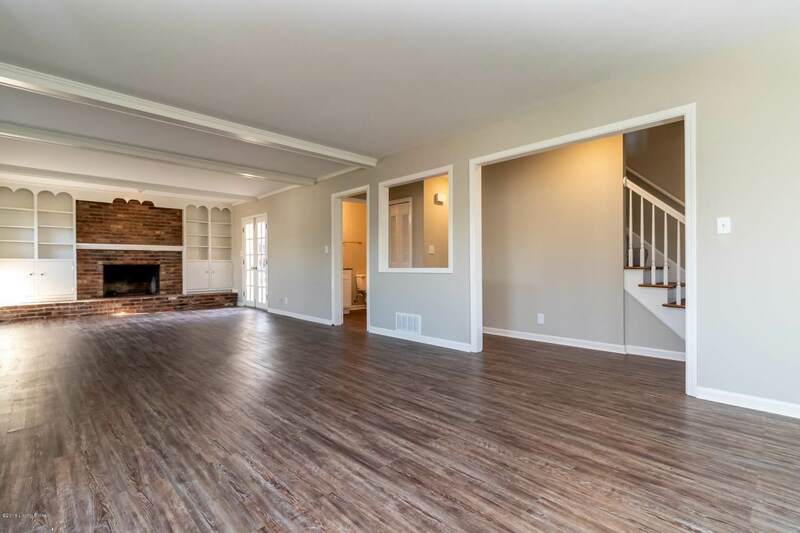 The large family room has built in shelving surrounding a cozy looking fireplace making this room perfect for entertaining guests. The master bedroom has a nice size walk in closet along with an additional wall closet for extra storage. For added convenience, there is a two car attached garage with rear entry. Schedule your private showing today!